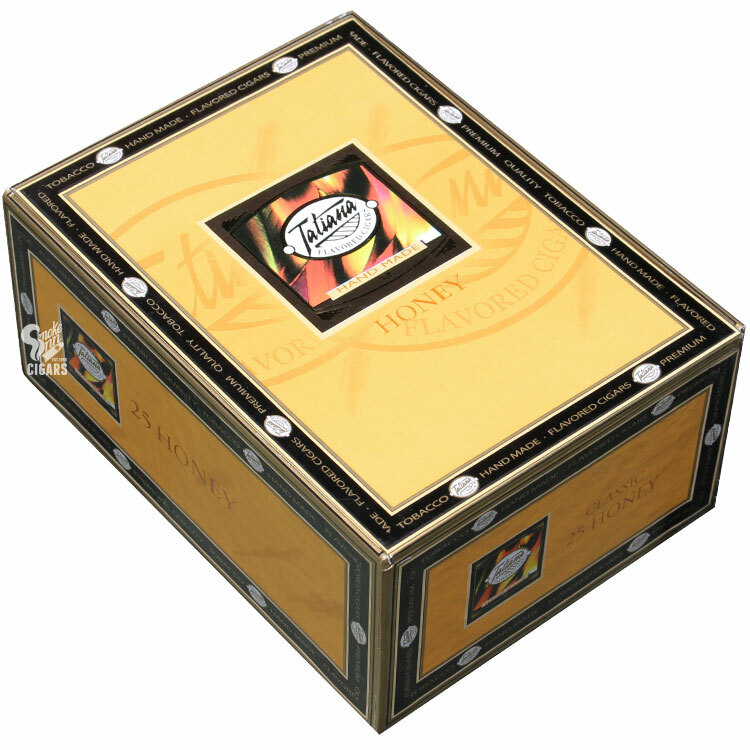 Buy Tatiana Flavored Cigars Online! 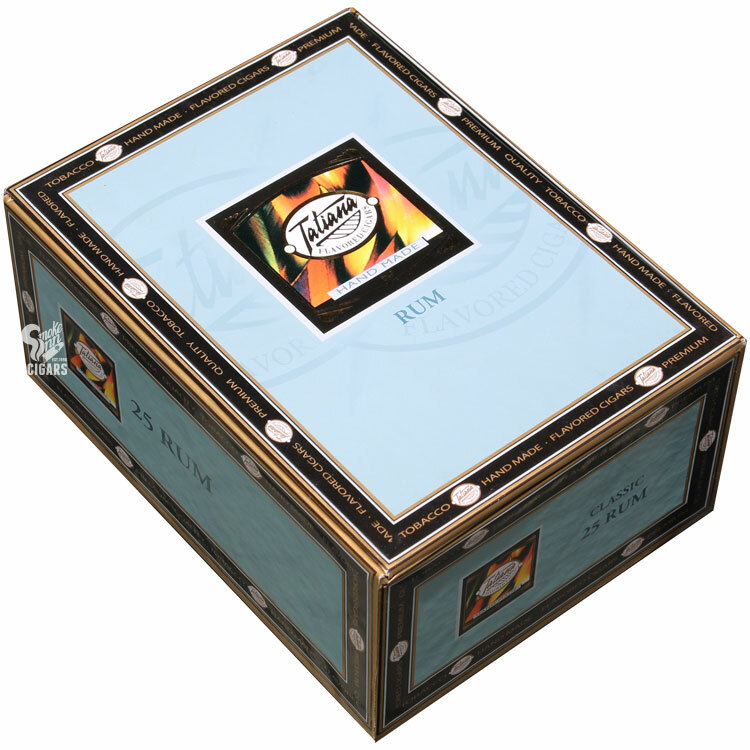 “Flavor the moment!” as Dominican-crafted Tatiana Cigars recommends. Your preconceived idea of a "flavored cigar" may revolve around the not-so-appetizing imagery of machine-made cigarillos, capped with a cigarette filter and offered up at your local convenience shop. Scrap that from your memory, because, like any craft, there’s a right and a wrong way to go about the art of flavored cigars. Tatiana Cigars fall on the “right” side of the flavored spectrum. These are hand-rolled, long-filler, premium cigars we’re talking about! Rolled in the Dominican Republic by skilled torcedores, a Tatiana cigar has all the makings of a traditional Habano, with an added “secret process” that brings aromatic and flavorful nuances that could not be found in cigars of old. 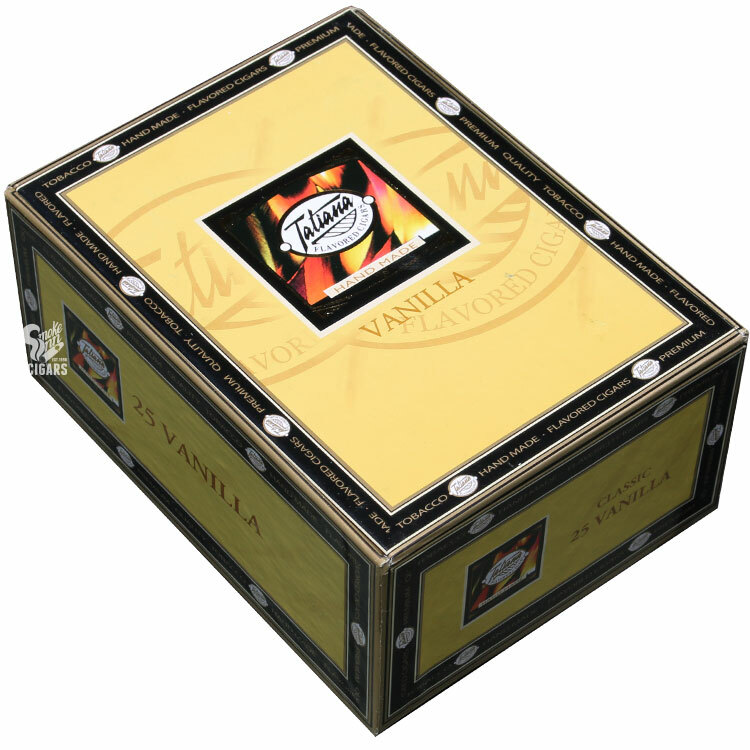 Experience rich and vibrant flavors of vanilla, rum, cinnamon, chocolate, honey, tropical, cherry, and more, with one of the most praised flavored cigar brands in the industry - Tatiana Cigars.